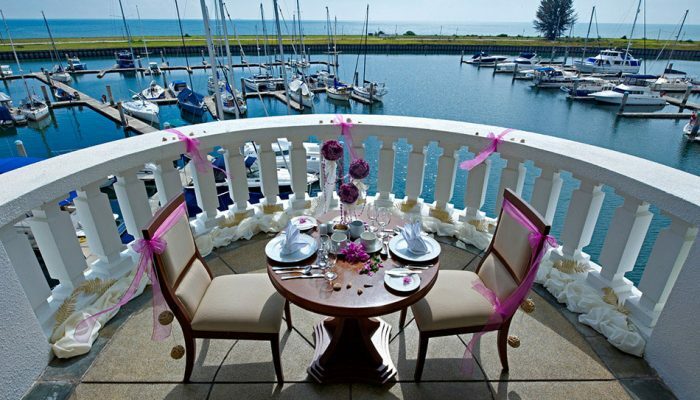 Avillion Admiral Cove provides an alternative to a city hotel ambience and wedding setting. Impress your family and friends in the big day with great Garden and Beach wedding in Port Dickson. Admiral Cove team will organise your special day, be it the exchange of vows, wedding ceremony, high-tea celebrations or banquet. They include the photography package which can be as you memories of a lifetime with pre wedding photography. Admiral Cove is the ultimate seaside resort for those who choose to live beyond the dreams of other.